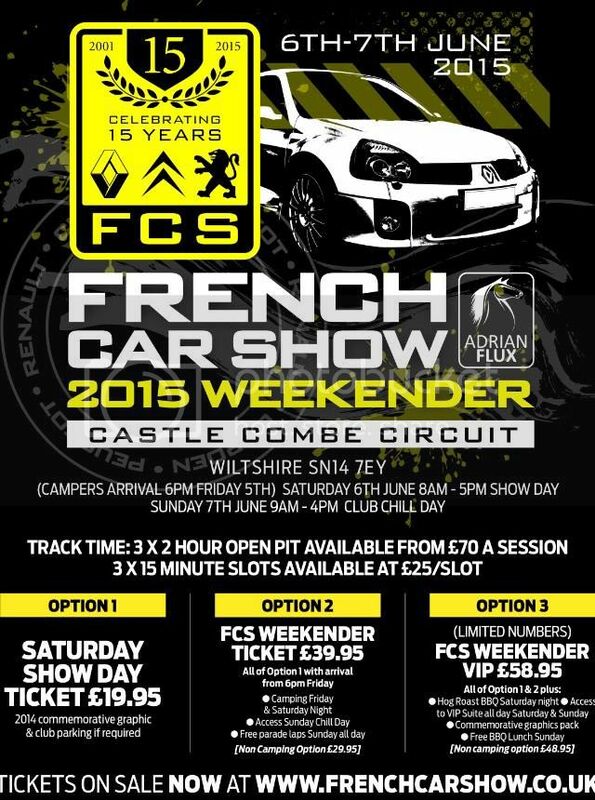 Look forward to seeing you guys at this years Show! 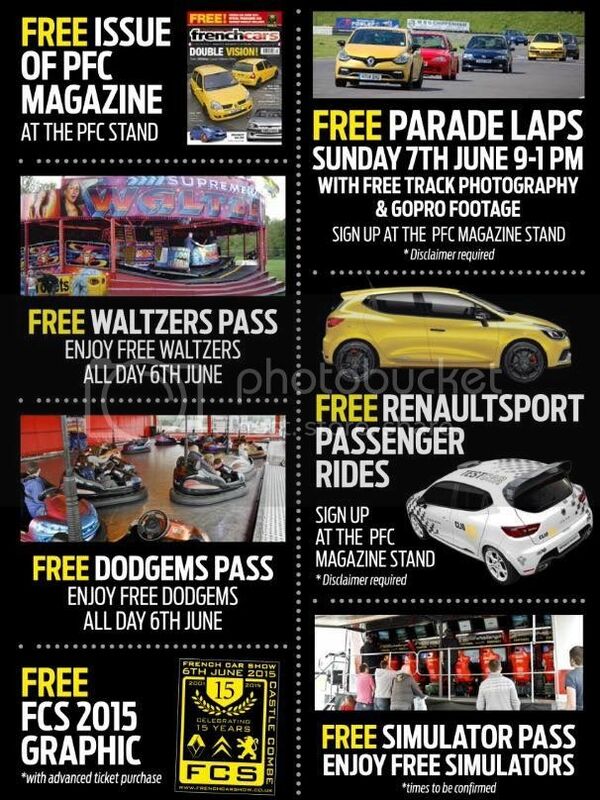 Topic: Performance French Cars End of Season Expo! 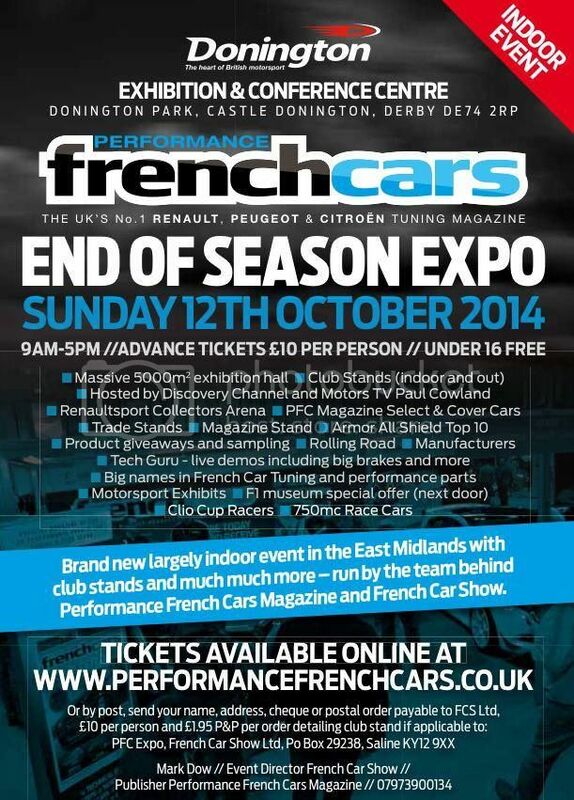 Re: Performance French Cars End of Season Expo! Topic: Performance French Cars Magazine Out this week! Performance French Cars Magazine Out this week!